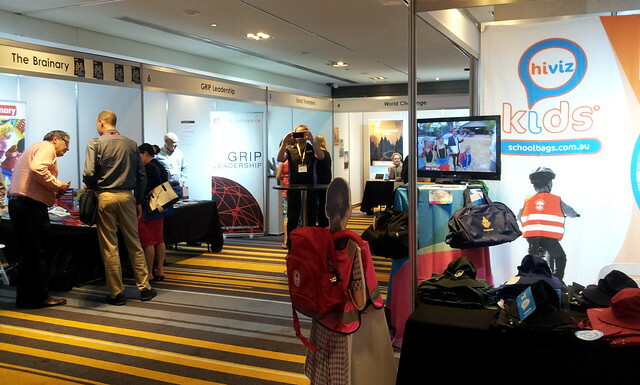 The Australian Council for Educational Leaders 2015 National Conference was a three day event held from Wednesday the 30th September till Friday the 2nd of October. 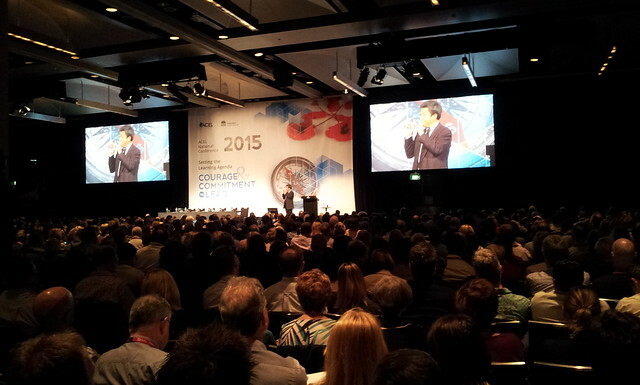 The ACEL Conference is the premier event for educational leaders across the country and wider Asia-Pacific region. Over 1200 delegates had been attending the 2015 conference from all sectors of education, including a large number of school leaders and teachers. The Governor-General of the Commonwealth of Australia, the Honorable Sir Peter Cosgrove AK MC (Retd.) had officially opened the Conference at 8.30 AM on Wednesday, the 30th of September. The program included keynote addresses from Robert Marzano, Michael Fullan, Andy Hargreaves and Alma Harris, who are recognised among the Top 30 Educational Professionals in the world. Other keynote presenters included Cathy Freeman, Yong Zhao, Bruce Robinson, Mark Donaldson and former New Zealand Prime Minister Jenny Shipley. During the conference Department of Education Secretary Dr Bruniges has been awarded the Australian Council for Educational Leaders (ACEL) Gold Medal Award for 2015. “NSW is fortunate to have a Secretary for Education who is held in high esteem by the community and by her peers across Australia,” Mr Piccoli said. “Michele has overseen the State’s most significant education reforms in more than a century. “I am delighted that Michele’s peers have endorsed and recognised her outstanding achievements and leadership skills.” The ACEL Gold Medal Award is presented annually to the educator whose contribution to the study and practice of educational administration and leadership is considered to be the most outstanding nationally. ACEL CEO Aasha Murthy states “Australia needs a profession-lead reform agenda for education that is supported by a strong evidence base. Our conference gives educational leaders the opportunity to hear from global thought leaders as well as practitioners, showcasing best practice at the school and system level”. ACEL is the largest professional association in the education sector with over 6500 members and a growing network of over 25,000 educators.